This design can create the guinness book of world records, don't you know? 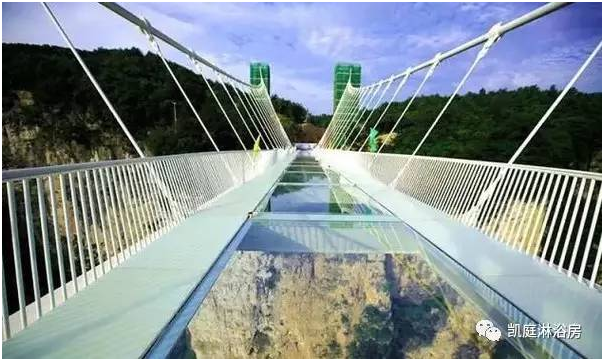 In July 2016, the longest of the transparent glass bridge, zhangjiajie grand canyon glass bridge, formally opened to the world! 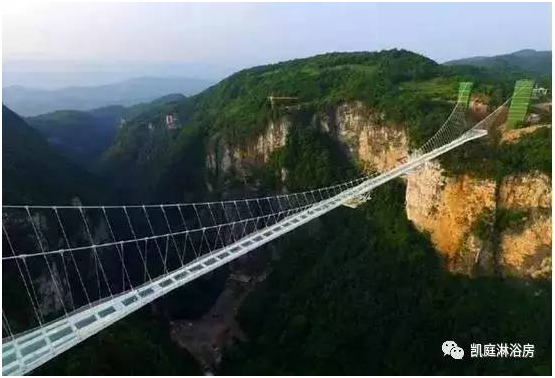 Mainspan 430 meters, a across the canyon, the deck 6 meters long and 375 meters wide, about 300 meters high from the bottom relative! Full transparent glass. 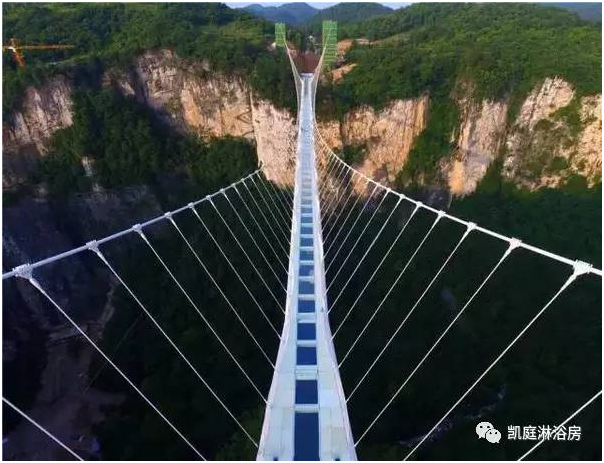 Is the glass at the bottom all the way, the beauty of zhangjiajie scenery panoramic view look like this, there is a walk ladder? And there are a number of technology for the first, to declare the guinness book of world records. What is the what kind of glass can endure the test of such tough? 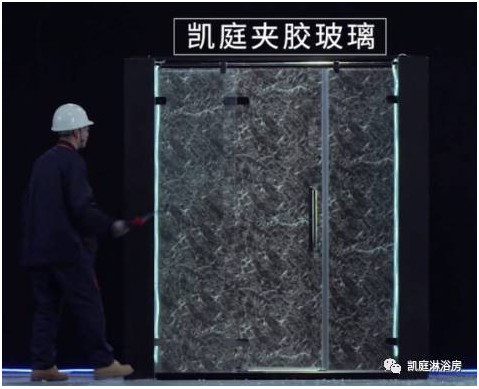 The answer is: tempered laminated glass. 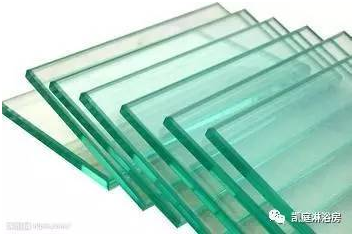 Tempered laminated glass is toughened glass for further security processing, after the two pieces of glass together. Don't splash damage to people after the bursting of the glass, the security. 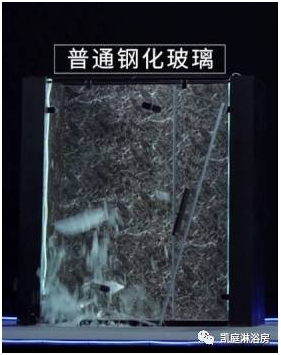 Also began to use tempered laminated glass. So, different glass of shower room difference how much? Let's follow katine said he shower room engineer, reveal together. 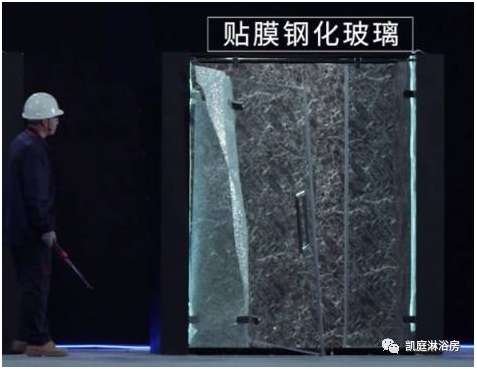 Experiment, katine said he installed a shower room three identical product appearance, the difference is that the glass is different, respectively use tempered glass, toughened film glass, tempered laminated glass, broken Windows hammer blasting tests. As you can imagine, if someone is a shower at this time, a injury accident is inevitable! 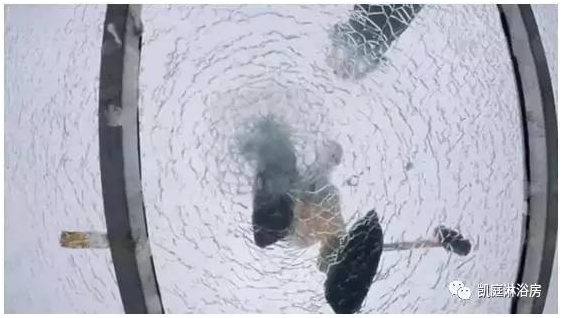 Only by diaphragm obviously unable to support the weight of glass, door soon with broken glass fell down, and also full of potential safety hazard! 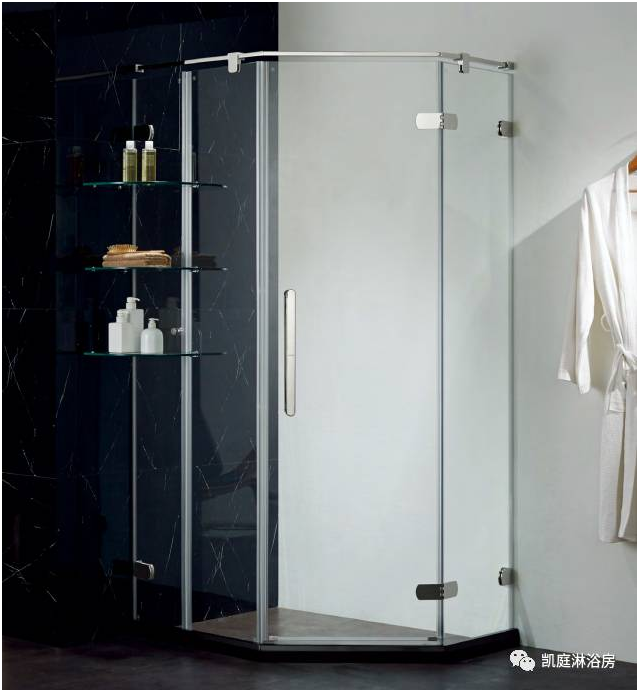 At the same time, because of the use double deck glass, another piece of glass still can continue to provide support, so the whole shower room form, structure, effectively protect the consumers are shower. 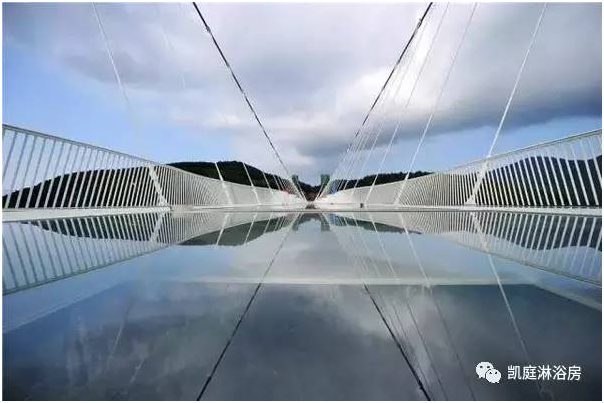 Glass is broken, keep the complete form, also is not perfect, because the glass is also on the membrane, if accidentally met, at this time of incision, stabbed will happen? Katine said he had a shower room to cheek test, the perfect interpretation of laminated glass and powerful ability of security protection! From the above we can see that in tempered laminated glass is of the highest degree of safety glass. Choose tempered laminated glass of shower room is the most responsible for family security options. 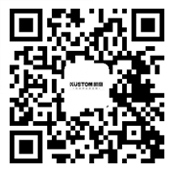 Katine said he shower room, has been committed to high-end custom product design and manufacturing of shower room, in order to "Thanksgiving, integrity, pragmatic, innovative" as the brand concept, for the global consumers to create safe, comfortable, let a person touched of shower space experience. Katine said he selected, select safe!